The blitz-wide giveaway gives you the chance to win a $50 Amazon Gift Card. This giveaway is international and ends on Thursday May 12. This sounds like a great book. Love Romances. Thanks for this giveaway. 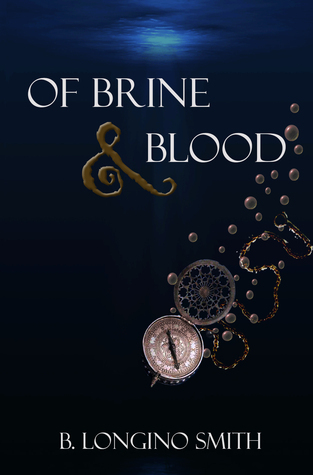 Of Brine & Blood sounds like a great book that I'm looking forward to reading. Sounds quite interesting – and I can only imagine the rich history one gets to dig through while researching. Must be super interesting!